Fooling around (Romance) at Cuban Resorts? We always find some interesting, romantic spots to be “together” when we visit our Cuban resorts. We would love to hear about secluded places others have found. Safe and close to the resort are important. To each their own I say. A walk on the beach early in the morning all alone with my fella is romantic to me. I’d say beachwalking would be in the top 3. We love our Cayo Largo deserted beaches. there are lots of deserted beaches to reenact " From Here to Eternity"
Hey Steffie, Since '68 for us. Beachwalks have been a factor from day one. I haven’t personally used any “romantic” locations, but walking with a Cuban friend at Santa Lucia beach, I spotted a drifting paddleboat. When I pointed it out to my friend, with the suggestion that perhaps we should rescue it, he explained to me why the apparently deserted boat was where it was. Cover for a couple engaged in “romance” in the sea behind it. I have also encountered couples “spooning” on the beach at Jibacoa, just past the point to the west of Cameleon Villas. I wouldn’t have had a clue, but the motion involved was unmistakable. People do seem to find spots where they can discretely (or otherwise) be “together”. 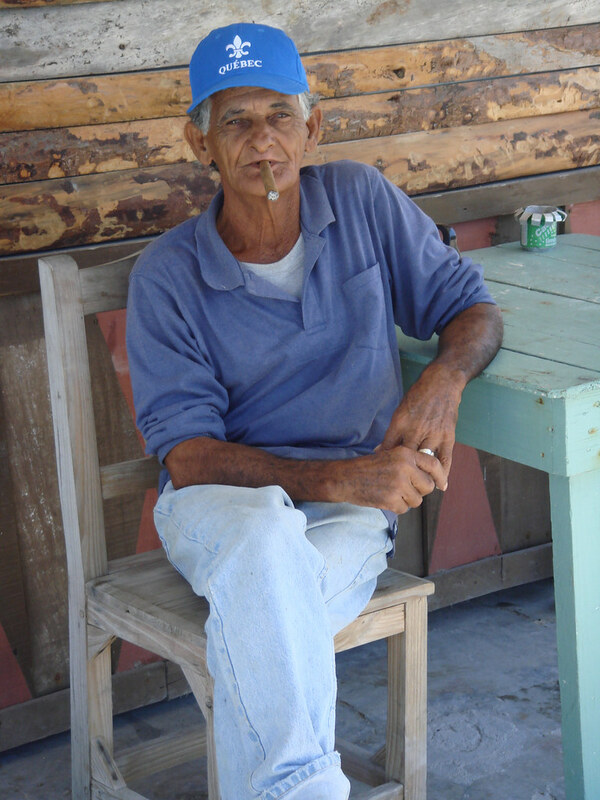 There are plenty of “Tiki Huts” and shelters that were set up on the Cayo Largo Beaches. Some are up the beach near the banking and many others are mid-beach. There’s 40Km of beaches but only 10 Km that can be accessed easily from the resorts. As the Doctor, VCC, says, plenty of opportunities to "Catch Up"
Are there great stretches of deserted beaches or berms at Cayo Coco/Guillermo, Holguin or CSM? We heard of a nice deserted beach beyond Cayo Guillermo and a maybe beach to the left of Sol CSM. The beach use to be better since the sand surge some rocks are now in the water. We have a Cuban friend who is currently building a house for rental by those of us who don’t always want to stay at a resort. He casually mentioned that when it’s not being rented by the day or week, there’s always the “hour by hour” business. I guess the lovers in the crowd can try that option, but I think I’ll bring my own sheets if I stay there. He casually mentioned that when it’s not being rented by the day or week, there’s always the “hour by hour” business. . In that heat, that sounds like a heart attack on order. But, that IS the way to go !!! Yeah, sure beats having a heart attack at work! Where is this sheet challenged spot? I think just outside Cardenas.